DG Interpretation (SCIC) launches its online Knowledge Centre on Interpretation (KCI), a single, go-to space to manage and exchange knowledge, create synergies and disseminate best practices on conference interpretation and more. Further information, including how to sign up, can be found here. 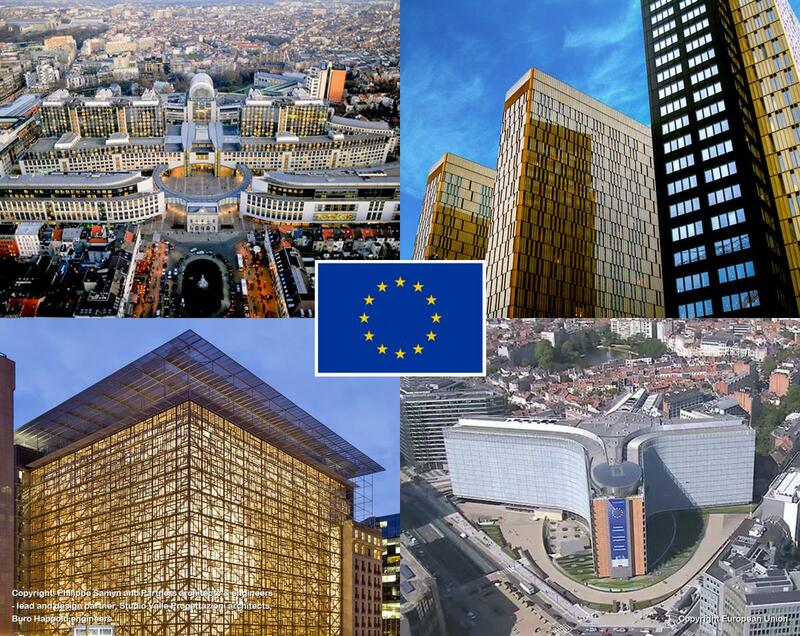 A new version of the EU terminology database IATE (InterActive Terminology for Europe) is launched by the translation services of the EU institutions after two years of substantial redevelopment work.